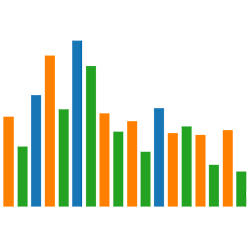 Check out our updated PARCC Dashboards! 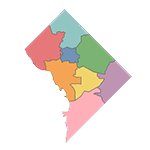 Attend the 10th Annual DC Data Summit on July 11th! Check out the PARCC results by school! 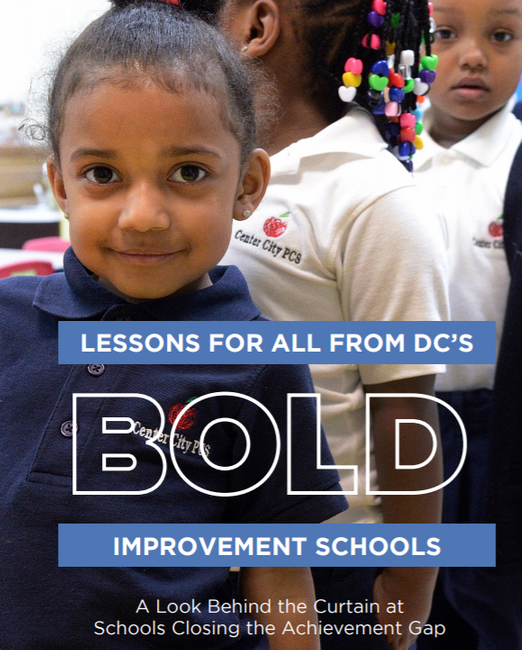 Read the report: DC’s Bold Improvement Schools. An analysis conducted by EmpowerK12 and Education Reform Now. Whether created by parents and teachers or community and civic leaders, charter schools serve as incubators of innovation in neighborhoods across our country. These institutions give educators the freedom to cultivate new teaching models and develop creative methods to meet students’ needs. This unique flexibility is matched by strong accountability and high standards, so underperforming charter schools can be closed, while those that consistently help students succeed can serve as models of reform for other public schools. In an economy where knowledge is our most valuable asset, a good education is no longer just a pathway to opportunity — it is an imperative. Our children only get one chance at an education, and charter schools demonstrate what is possible when States, communities, teachers, parents, and students work together. Charter schools encourage educational entrepreneurs to try innovative methods. They break up the monopoly of one-size-fits-all education. These diverse, creative schools are proof that parents from all walks of life are willing to challenge the status quo if it means a better education for their children. More competition and more choices for parents and students will raise the bar for everyone.